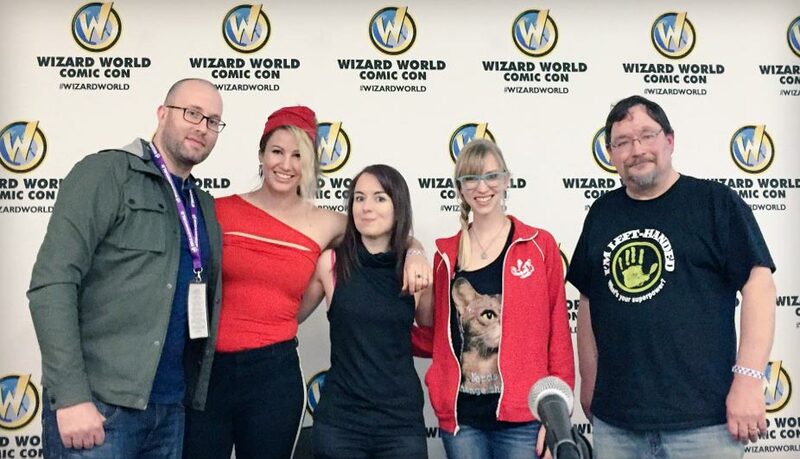 This episode was recorded live on Sunday, April 3rd, 2016, at Wizard World St. Louis Comic-Con. Nerd For A Living’s Adron Buske moderated a group of terrific guest speakers on our “How to be a Nerd for a Living” panel. 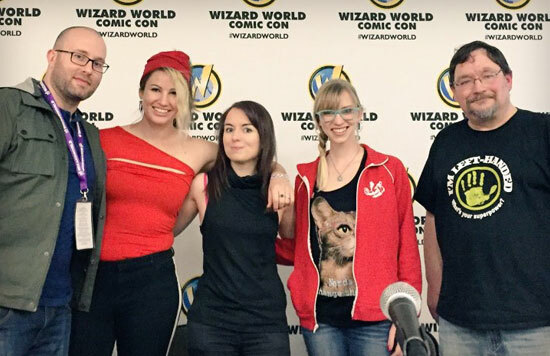 Our guests included best-selling author Ellie Ann (The Silver Sickle), comic artist Rachael Stott (Doctor Who: The Twelfth Doctor), video game creator and studio co-founder Carol Mertz (Happy Badger Studio), and Eisner-winning comic book artist Rick Burchett (Batman, Lady Saber, Prima). And this discussion is so, SO good. The talk is informative, funny, and inspiring. All of our speakers brought tremendous insight and anecdotes. And you know a convention panel has gone well when the Q&A session pushes past the allotted time and the audience doesn’t want to leave. Ellie Ann is a New York Times and USA Today bestseller of thrillers, science fiction, and comics. She is the author of Slice of Life: A Multimedia Fairy Tale and The Silver Sickle. She was born in the jungles of Thailand, raised in a small farming village in Iowa, lived in the middle of a Texan desert, and now abides in the Ozarks. She gets nerd points for being home schooled, gets nerd points revoked for being a basketball jock in high school, and gets nerd points again for dressing as Aragorn for LOTR midnight showings. Ellie writes fairy tales, science fiction, thrillers, and is seriously interested in interactive storytelling. She also wrote articles for the PACHE Homeschool Newsletter in the 7th grade. Not to brag, but her Mom totally LOVED her article about the Apple Orchard Field Trip and hung it up on their fridge. She’s the creative editor for Stonehouse Ink and other bestselling clients. She has ghost written a series for a NYT bestseller. She writes comics for Motionworks Entertainment. Rick Burchett began his artistic career in St. Louis, and did his early professional comics work at First Comics, Pacific Comics, Capital Comics, and AC Comics. Moving to DC Comics (as well as the DC imprints Impact Comics and Vertigo), his first work for the company was on Blackhawk, followed by titles like Batman, The Flash, Superman, Black Hood, Wonder Woman, The Justice League, and Green Lantern. 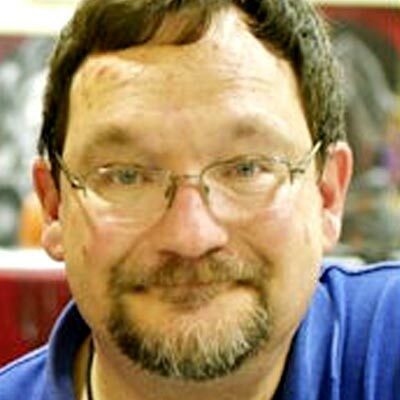 Rick received the Eisner Award in 1996 with Paul Dini and Ty Templeton for his work on The Batman and Robin Adventures. He shared the Eisner Award again in 1999, with Templeton and Terry Beatty, for his work on Batman: The Gotham Adventures. In 2006 he became the ongoing penciller on Marvel Comics’ She-Hulk with writer and former Batman Adventures collaborator Dan Slott. In 2011, he became the artist for The All-New Batman: The Brave and the Bold, the comic book tie-in to the Batman: The Brave and the Bold animated television series. Also in 2011, Burchett became the artist for the ongoing webcomic Lady Sabre and the Pirates of the Ineffable Aether, co-created with writer Greg Rucka. After graduating, she co-founded St. Louis interactive studio The Rampant. Later, she discovered a real love for game development, so she and her Rampant teammates divided their studio efforts between interactive client work and game production as Happy Badger Studio. As a big part of a small independent studio, Carol does all sorts of creative work, including design, development, art, animation, voice acting, and writing. 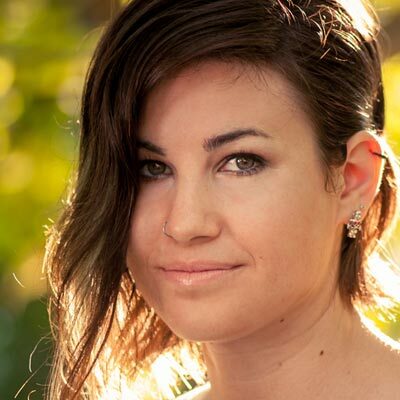 She’s worked on websites, mobile apps, comics, video games, card games, and a myriad of other creative projects. Carol and Happy Badger Studio are currently in development on a quest-based hovercraft racing game, SmuggleCraft, set to release in early 2016 for PS4, PC, Mac, and Linux. Outside of work, Carol is the Chair of the St. Louis Game Developer Co-op, supporting the local indie games community by organizing networking and educational events, giving talks, and participating in mentorship events. Rachael Stott is a comic book artist and illustrator based in London. An alumni of Birmingham City University, she graduated with a BA in Visual Communication specializing in Illustration. She creates work based around a wide variety of subject matter, in many different styles, although her personal work reflects her interest in pop culture and media. She broke into comics in December 2014 with her first project for comics publisher IDW, the Star Trek/Planet of the Apes crossover written by Scott and David Tipton. 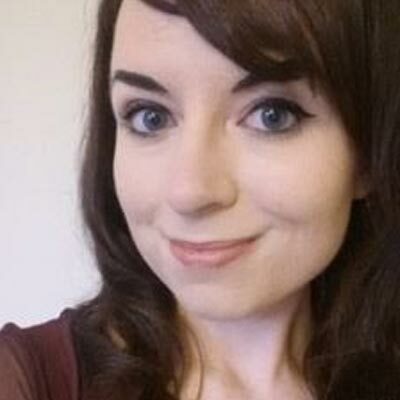 Rachael is currently the artist for Titan Comics’ Doctor Who: The Twelfth Doctor – Year 2 comic, and has contributed to the Tenth Doctor ongoing series, as well as mini-series for the Eighth and Ninth Doctors.